Regus is a major office real estate and coworking company headquartered in Luxembourg. Founded in 1989, Regus offers coworking spaces to entrepreneurs, startup companies, freelancers and even several larger entreprises. With over 3,000 locations spanning nearly 900 cities, Regus is one of the biggest coworking chains in the world, with about 2.5 million members worldwide. It's also listed on the London Stock Exchange. 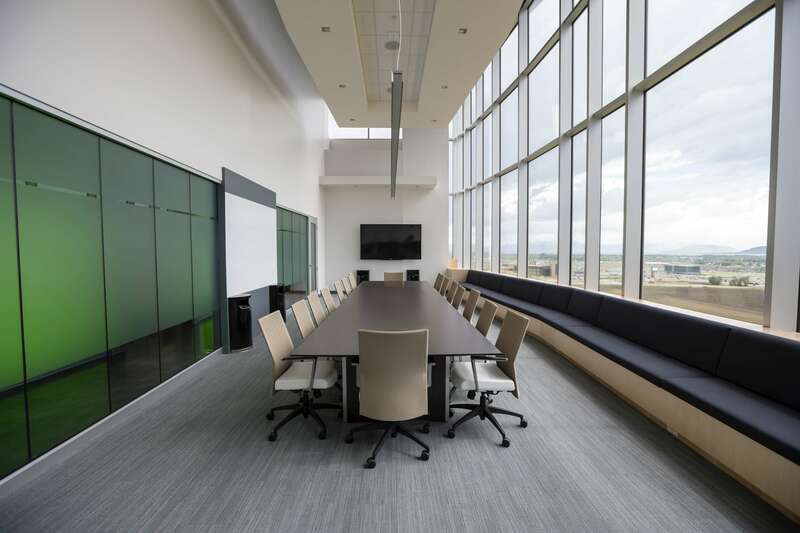 Regus offers a variety of products and services, such as conventional offices, business lounges, meeting rooms and, most importantly, coworking spaces. 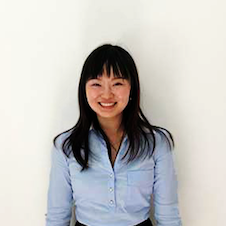 With coworking spaces in 120 countries, Regus certainly has a strong international presence. It uses a licensing model, meaning that it allows independent spaces that meet certain requirements to use its name. The client base of Regus is broad, and some prominent clients of Regus include Google, Toshiba and GlaxoSmithKline. Compared to other popular modern coworking spaces, Regus has more of an established, corporate business tone throughout its many locations. However, small businesses, freelancers and other professionals are also welcome. The prices vary a great deal depending on the location of the space, and that is something which makes Regus stand out from its competitors: You can work anywhere for an hour, day, week, month, or year, and the prices differ depending on the amount of time you'll use. To get a price, reach out and request a quote that is specific to your needs. At this point, probably everybody in the coworking world has heard of WeWork, and they are indeed worthy of the hype. Founded in 2010 in New York City, the coworking provider already has over 600 locations in cities across the globe and is only showing signs of more growth. WeWork is solely focused on coworking spaces, as in comparison with Regus. 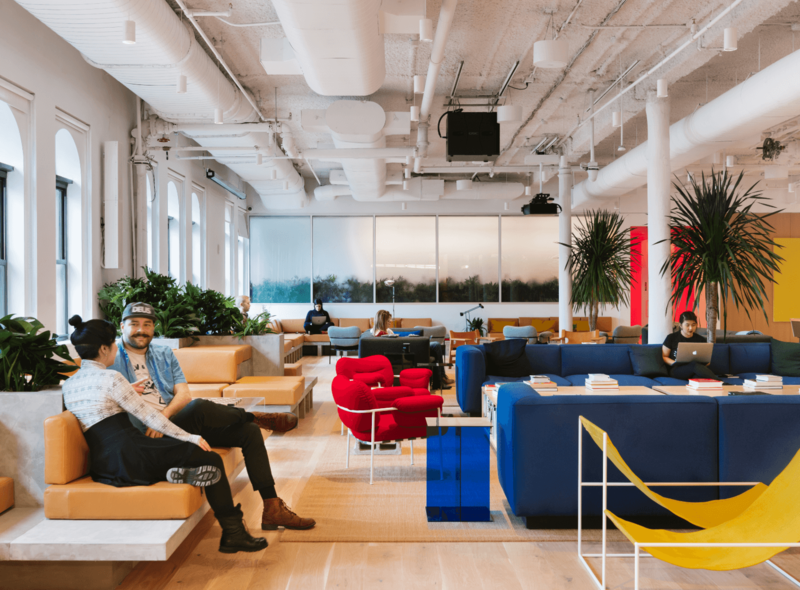 People who worked at both WeWork and Regus commented that workers at WeWork are consisted of more millenials, and have a more laidback attitude compared to those who work at Regus. 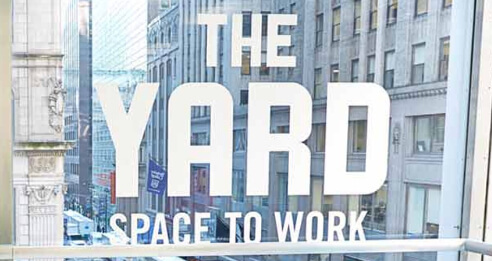 Depending on the specific location, WeWork offers membership plans such as the come-and-go hot desk, the stable dedicated desk, and the closed-off private office. Their prices also differ depending on location: Portland, Kansas City, and Amsterdam, for example, all charge different rates. Servcorp provides different working space solutions such as office spaces, coworking spaces and virtual offices. Founded in Sydney in 1978, Servcorp offers top-notch office spaces with great services at more than 155 locations around the globe. Its customers are mainly business professionals who expect traditional working experiences, and its clients range from independent professionals to Fortune 500 companies. Apart from the fine facilities and central locations, clients of Servcorp also speak very highly of their services. The company is very attentive of the needs of its clients, from handling phone calls to offering on-site business support. Obviously, Regus has the most locations globally and serves the most comprehensive client base. If you are looking for professional yet friendly working atmosphere at flexible prices, you should consider one of the spaces at Regus. On the other hand, if you want a very vibrant and relaxed atmosphere, WeWork might be a good choice for you. Servcorp, on the other hand, works well for those who desire fine working experiences such as prime locations and first-class services.